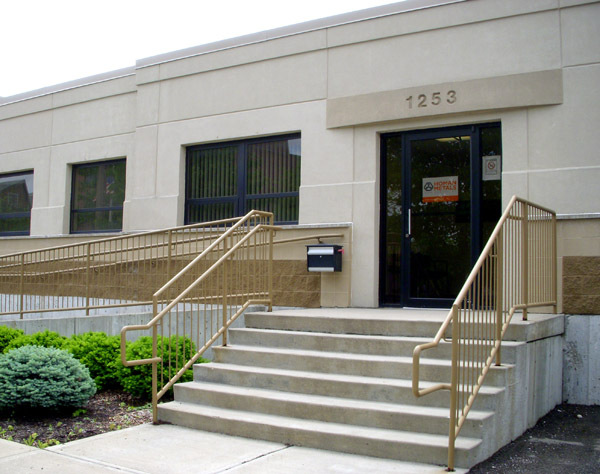 Homan Metals, LLC is one of oldest scrap metal dealers in Cincinnati. We buy and sell ferrous and non-ferrous scrap metal of all grades, as well as offer a variety of other services to make your recycling experience as smooth as possible. At Homan Metals, we believe in stand-out customer service. From your first interaction with Homan Metals, our clean facilites and professional staff will set us apart from the competition. NFIB represents the interest of 600,000 small and independent business owners before federal and state legislative and executive branches of government. As a matter of policy, NFIB does not endorse or promote the products and services of its members.